Ankara: New dimensions have been added to the already existing tension between the United States and Turkey over the issues of cooperation with the Kurds in the Syrian conflict and the purchase of S-400 air defence system from Russia. 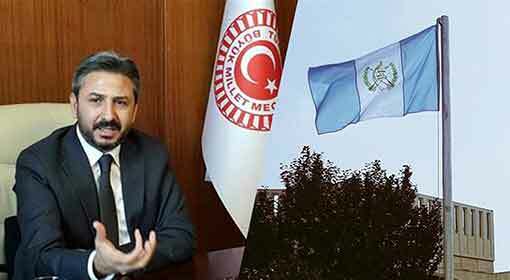 ‘The United States is playing a psychological warfare by imposing economic sanctions upon Turkey for the release of the arrested religious preacher. 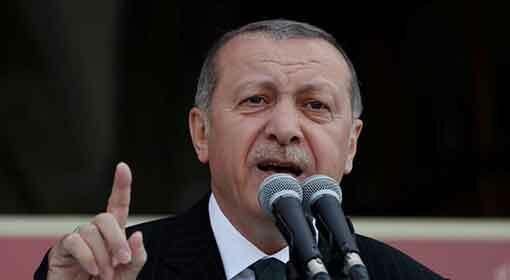 If the United States continues the stand of sanctions against Turkey, it will lose a strong and sincere ally in the region,’ warned Turkish President Recep Erdogan. At the same time, he indicated that the US religious preacher will not be released. 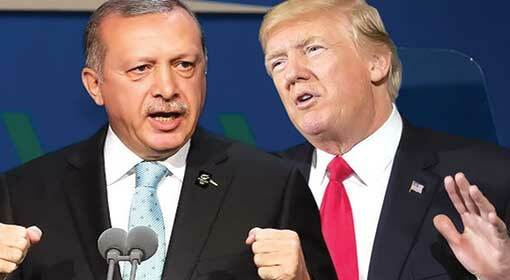 A leading daily in Turkey claimed that the old friendship between the United States and Turkey is on the brink of a dispute. 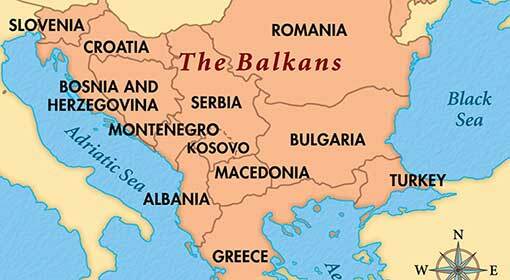 Turkey has alleged that the threats received from the United States are responsible for this. The Turkish media have claimed that the United States is doing all this to get the US religious preacher freed, who had been plotting against Turkish President Erdogan. The US Vice President Mike Pence and US Secretary of State Mike Pompeo had criticised during the ‘Ministerial for International Religious Freedom’ conference organised in the United States that Turkey was denying religious freedom. 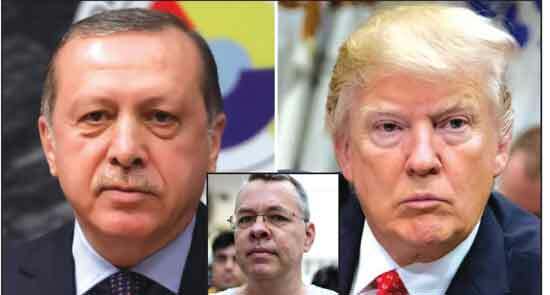 Pompeo had made a demand in the conference that the religious preacher Andrew Brunson jailed by the Erdogan government should be released. Pompeo had threatened to impose sanctions on Turkey if it did not comply. 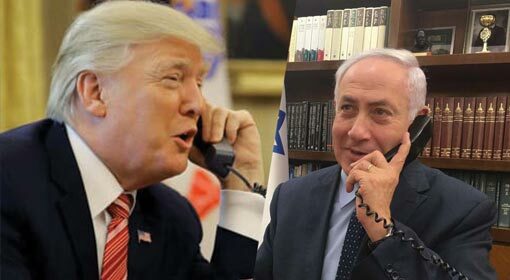 President Trump also had lashed out at Turkey for arresting a religious preacher in his posts on the social media. 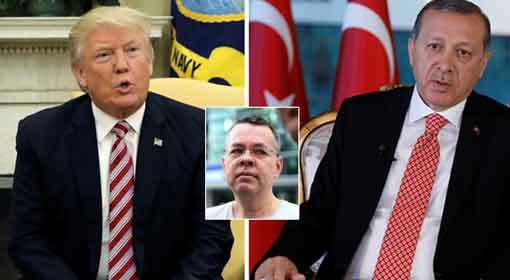 President Trump also warned of comprehensive sanctions against Turkey if it failed to release Brunson. Turkey has reacted to this warning by President Trump. 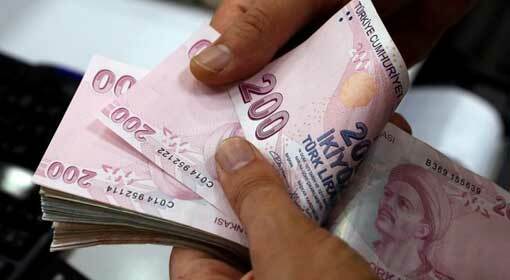 Turkish Foreign Minister Mevlut Cavusoglu retorted that Turkey will not pay heed to anyone’s threats. President Erdogan said during an interview with a leading Turkish daily that Turkey was not scared of the United States’ threats. 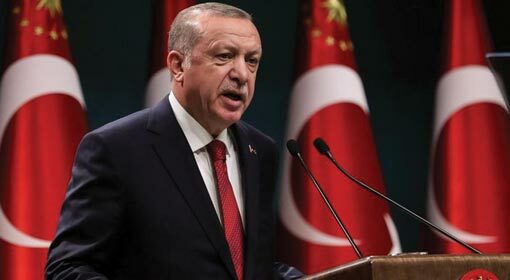 Erdogan warned that if the United States did not change its stance on Brunson and remained firm on imposition of sanctions, it will lose a sincere friend like Turkey. Hundreds of people had been arrested in the failed coup against the Erdogan government in 2016. Brunson was one of the people arrested. Brunson had been charged of supporting the opposition in an attempt to overthrow the Erdogan government. Brunson had been imprisoned for the last 21 months. Only last week he was released from the prison and placed under house arrest. But US President Trump is demanding the release of Brunson. Turkish President Erdogan has rejected the United States’ demand. This has further increased the tension between the United States and Turkey. The tension already existed between the two countries over the issues of cooperation with the Kurds in Syria and defence cooperation with Russia.